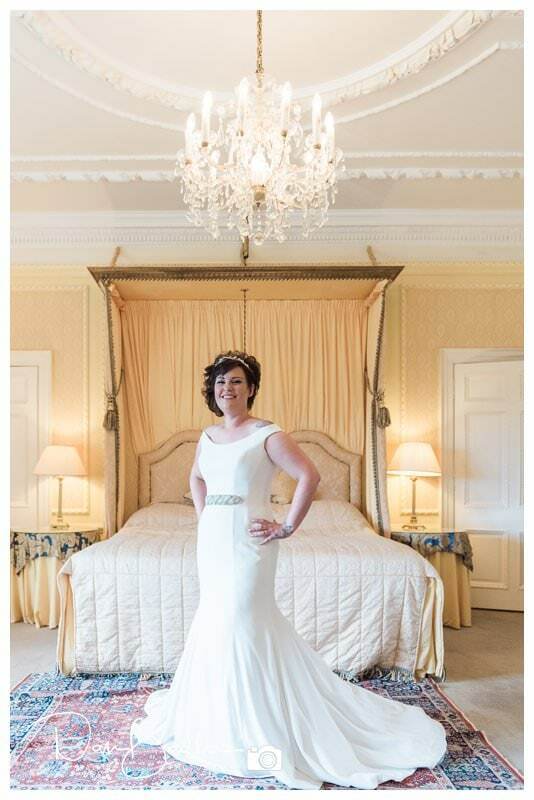 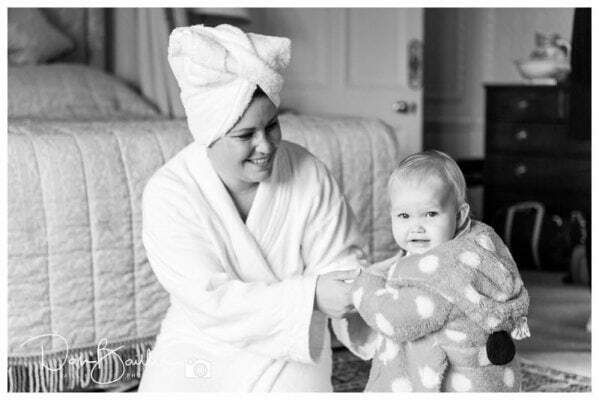 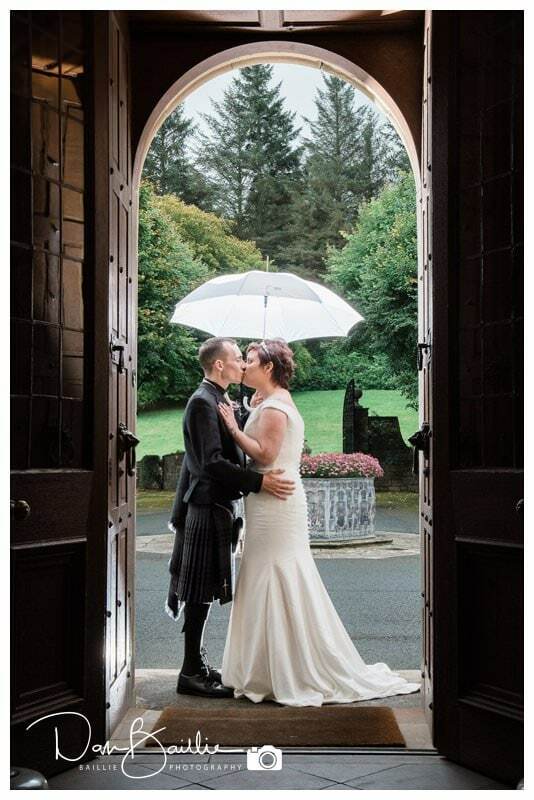 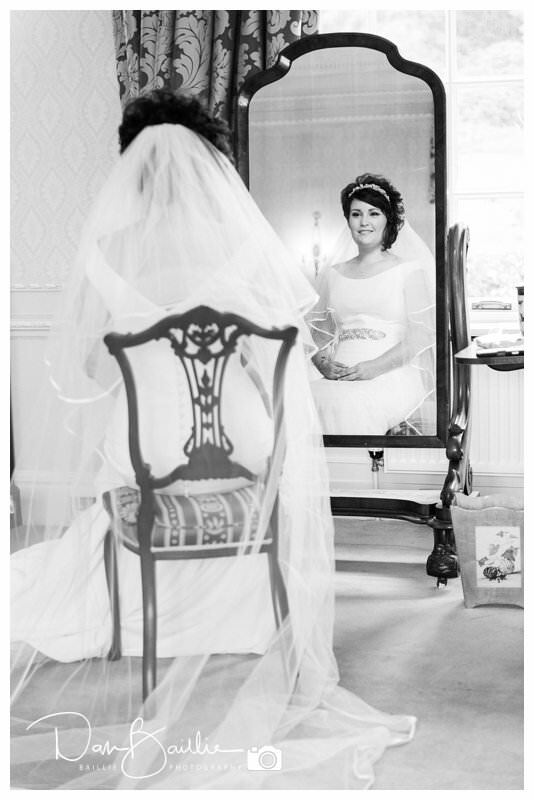 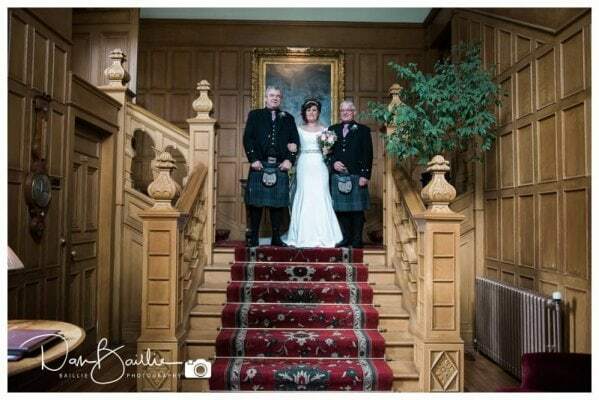 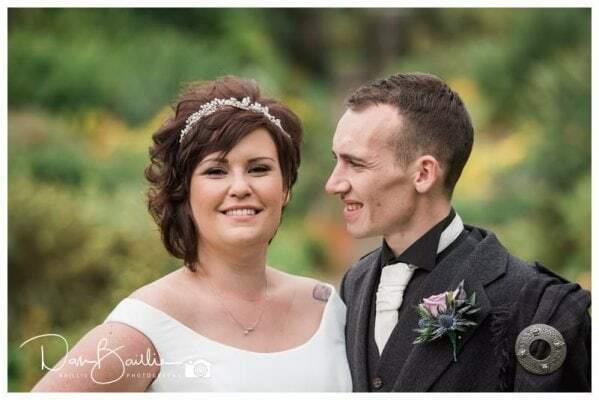 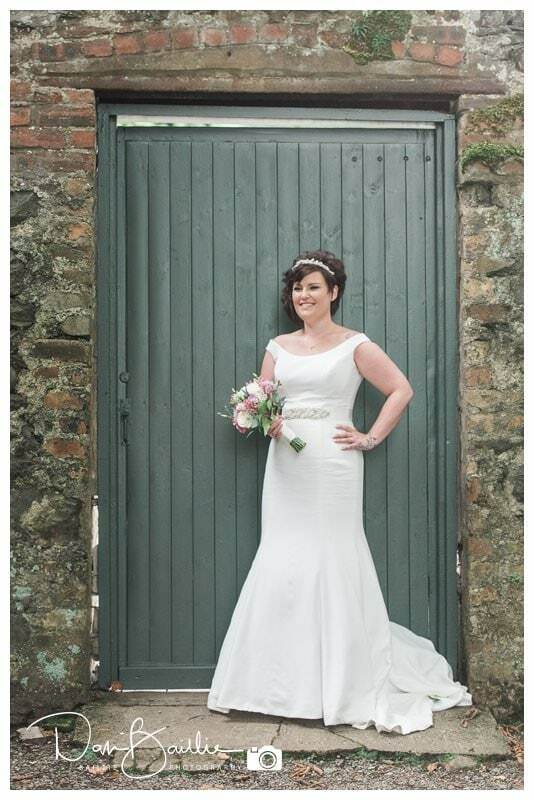 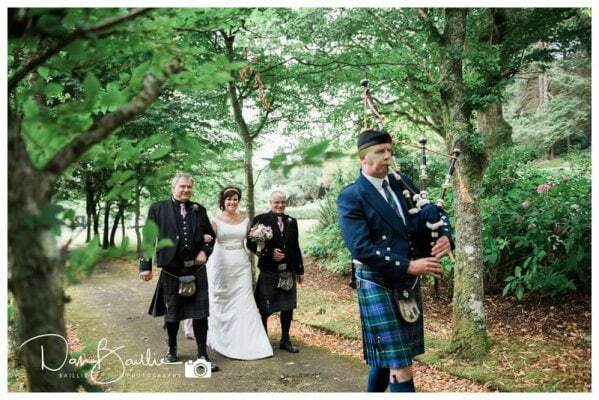 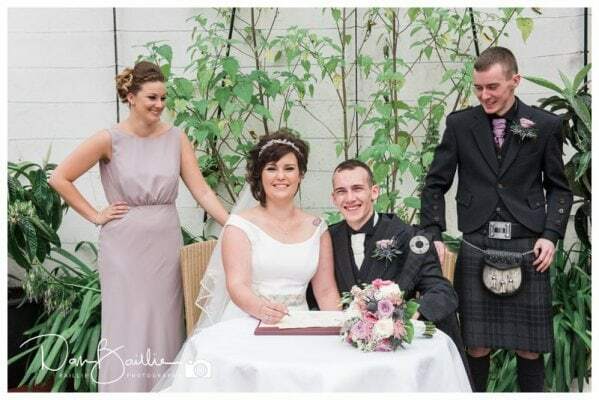 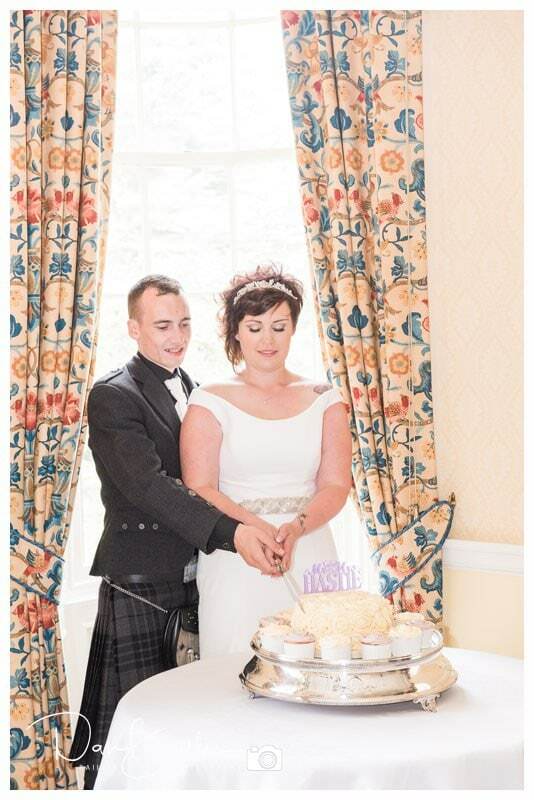 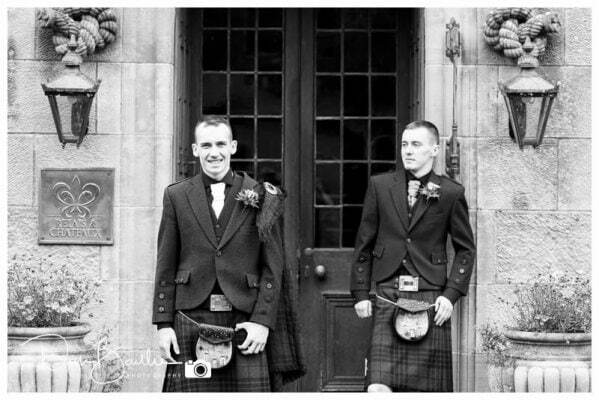 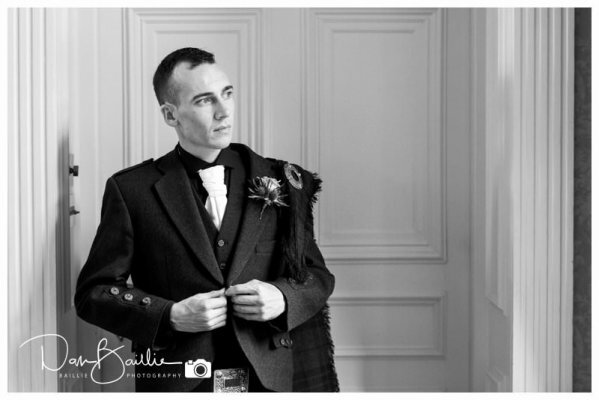 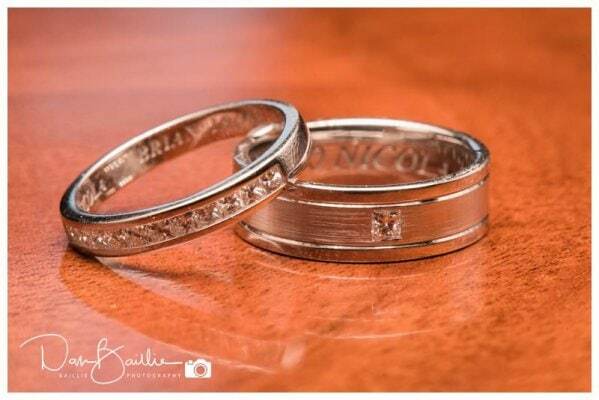 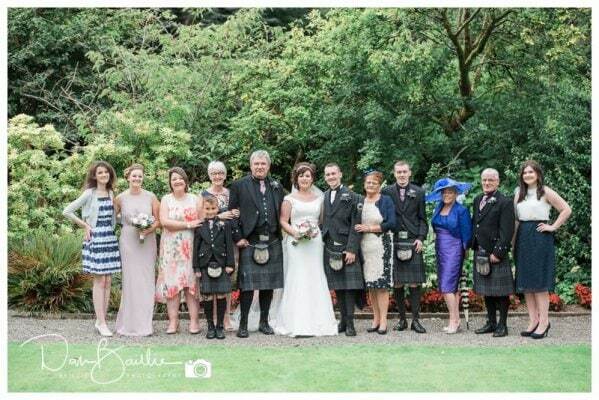 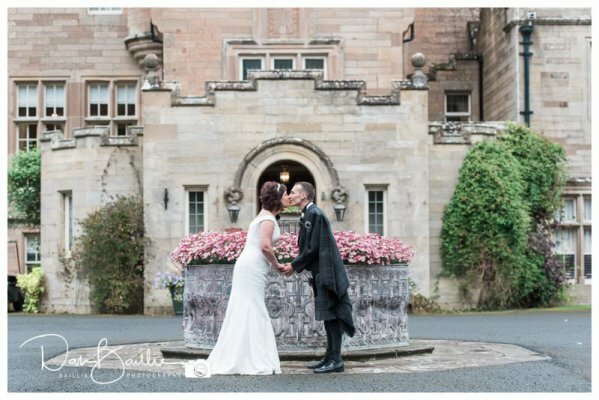 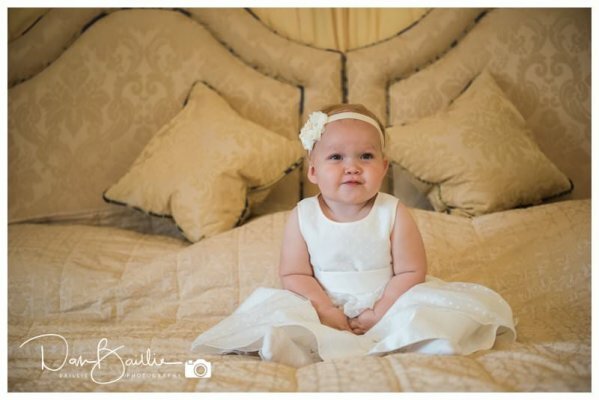 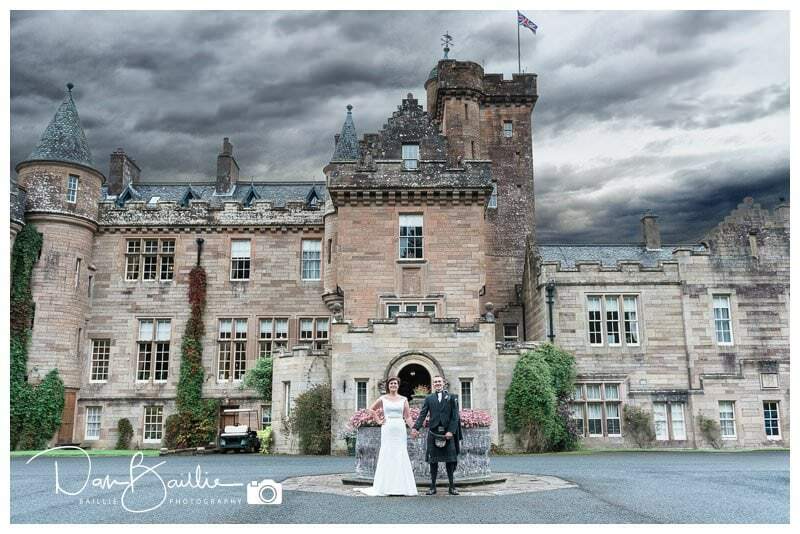 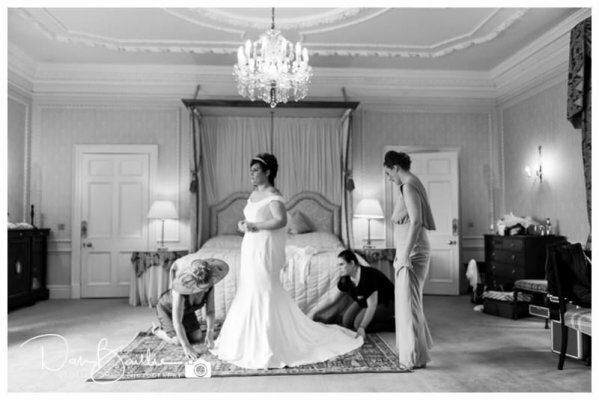 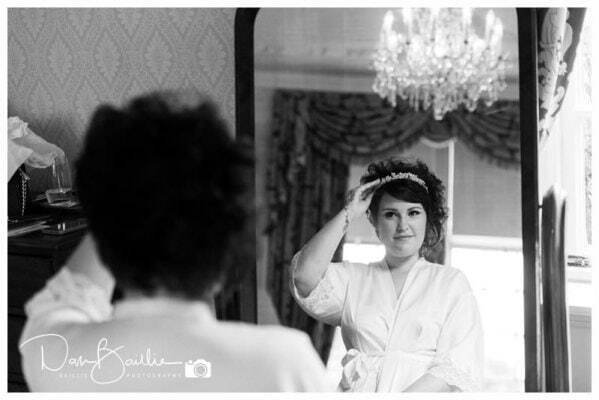 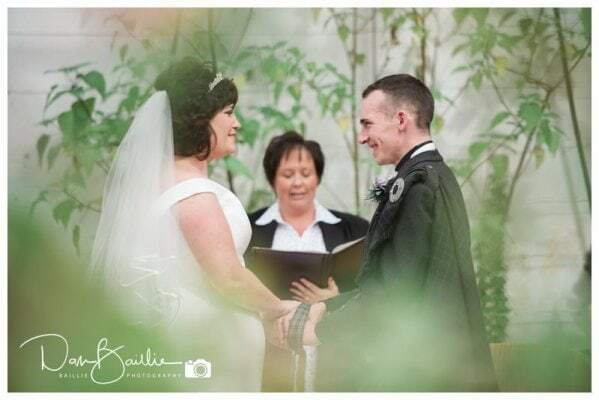 Nicola and Brian had their beautiful wedding at Glenapp Castle, near Ballantrae in Ayrshire. 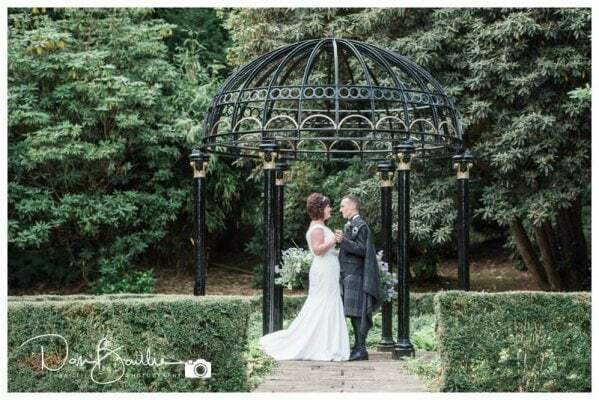 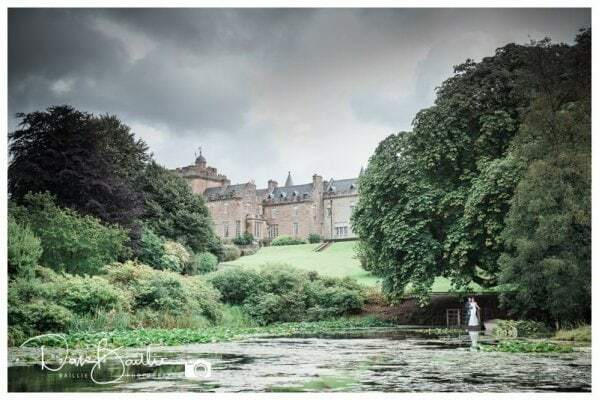 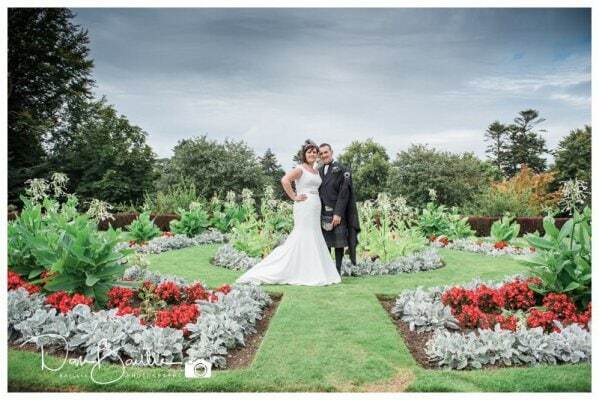 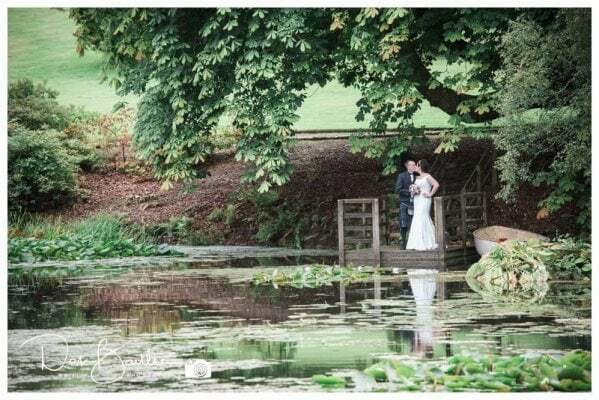 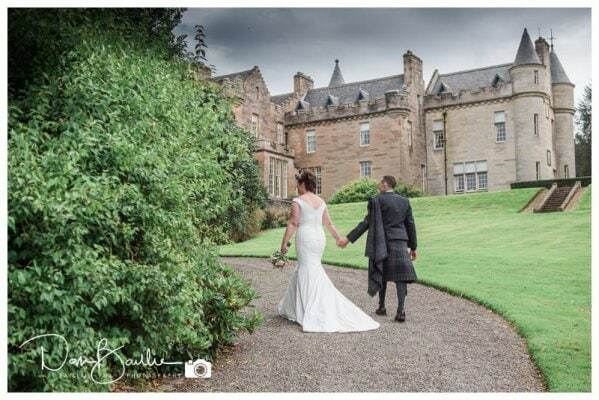 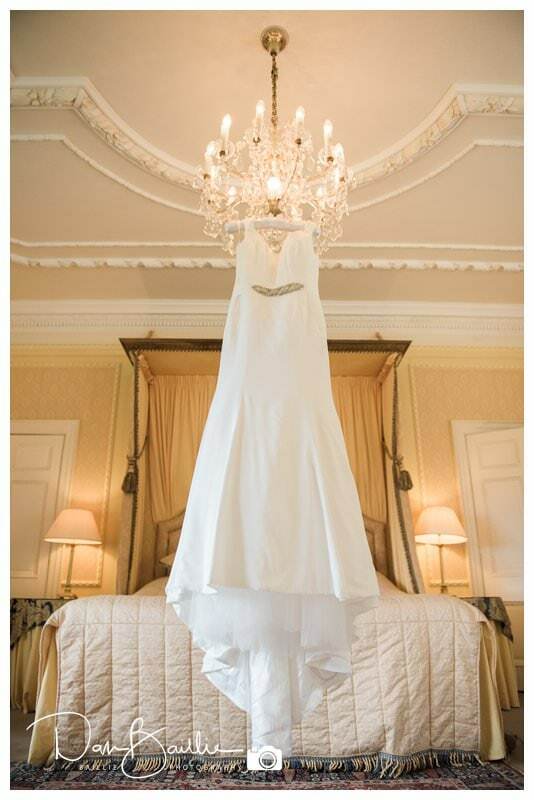 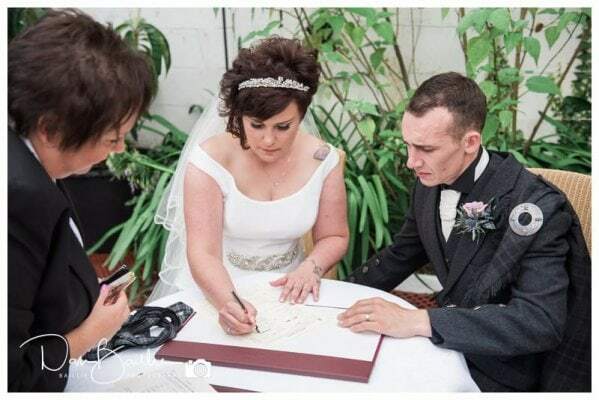 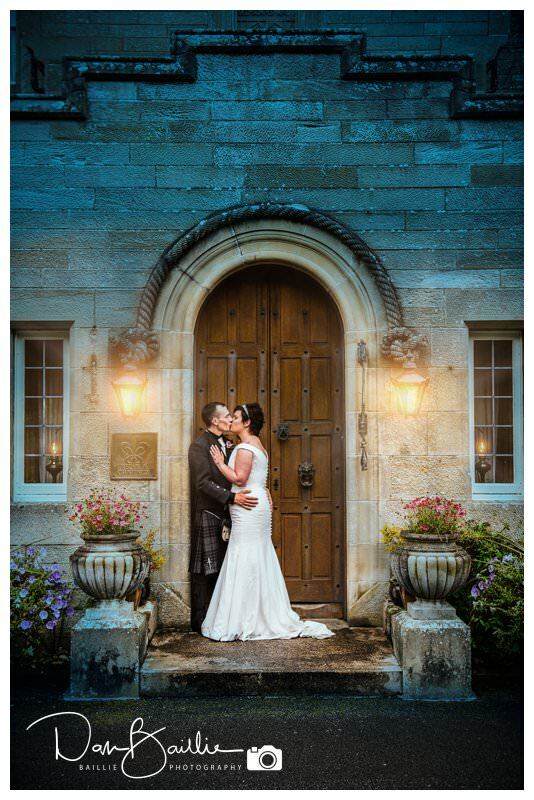 You can’t beat a scottish castle for romance on a wedding day and Glenapp Castle is a 5 Star Hotel which is hidden away amongst woodland and sculptured gardens. 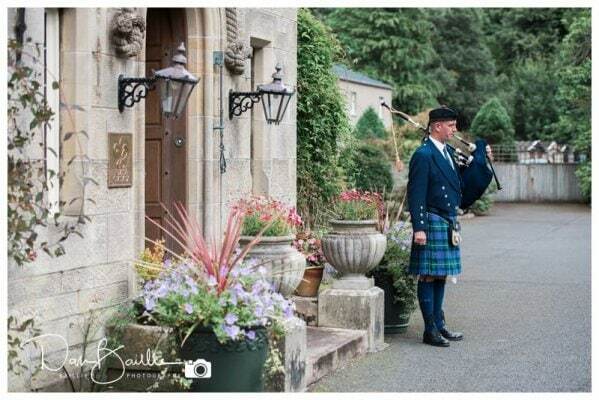 The fantastic accommodation is filled with period furniture and antiques and offers the perfect place to relax and enjoy your special occasion. 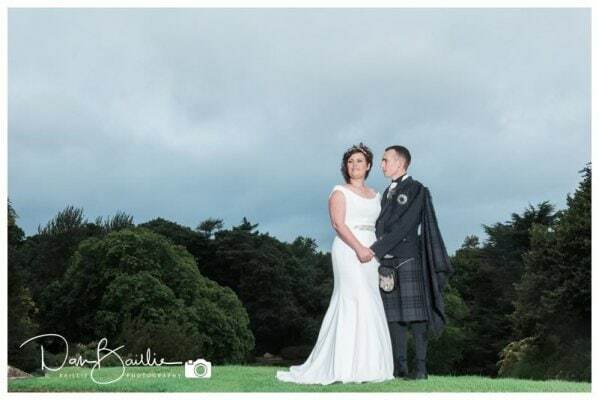 Nicola and Brian were having an intimate close family wedding and the castle proved to be the perfect backdrop to a superb day. 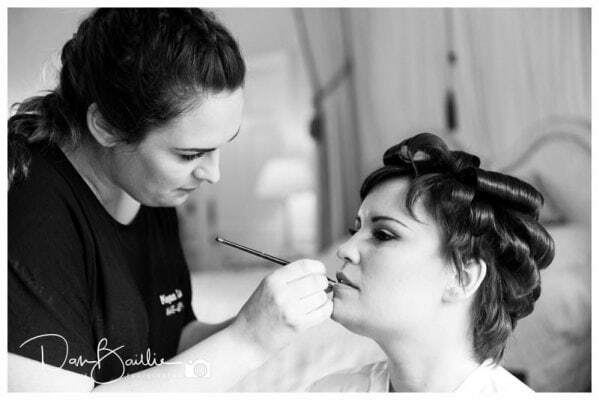 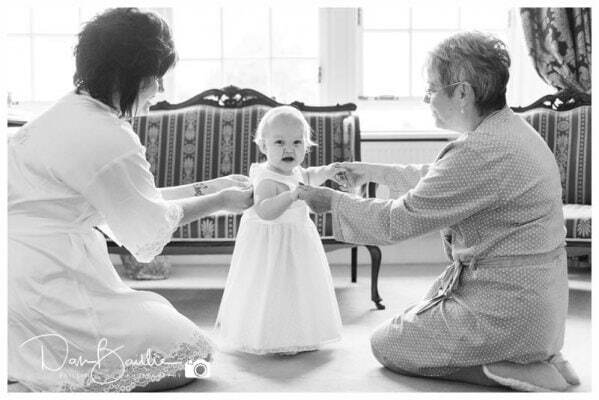 I joined the girls early on in the day for the bridal preparations. 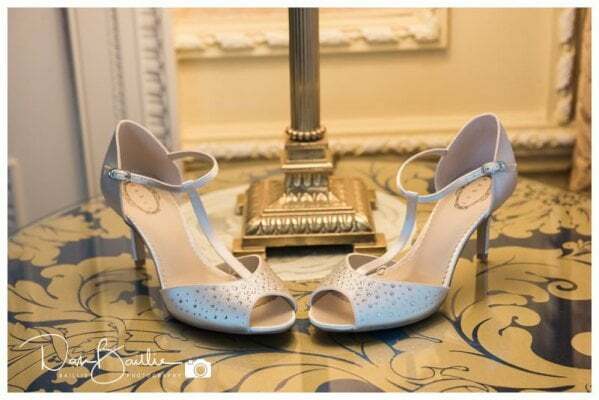 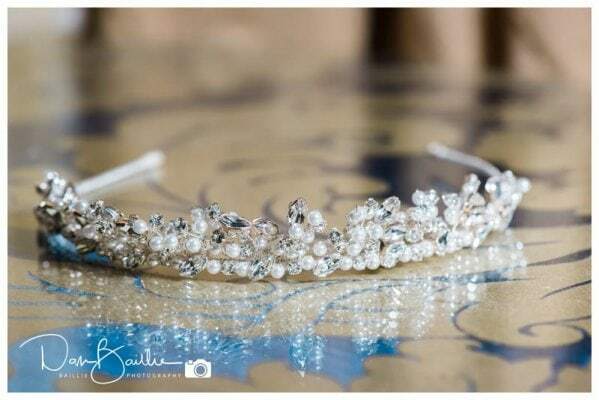 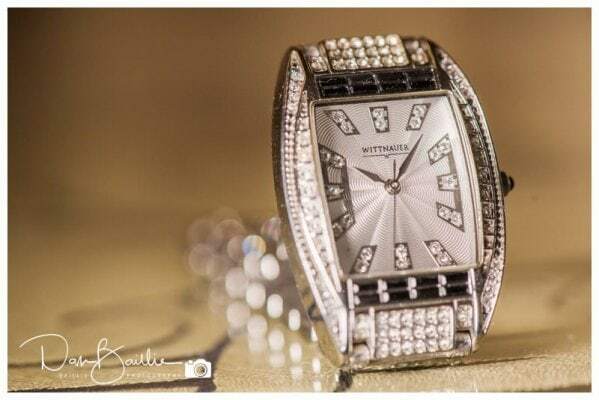 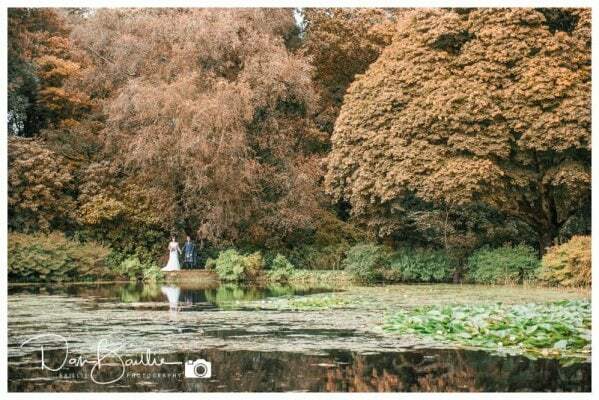 This was a very relaxed and leisurely affair and we had great fun with the pre-wedding photographs and I was also spoilt for choice when it came to photographing some of the details for the wedding album with such a brilliant location to use as a canvas. 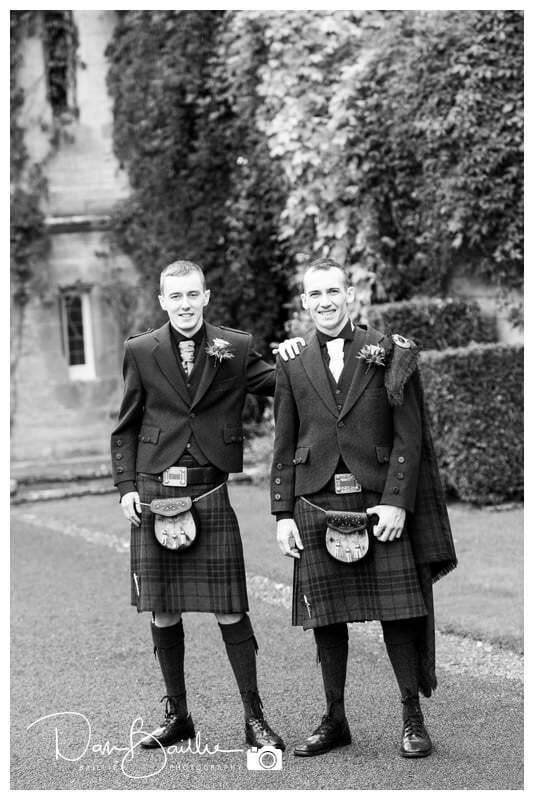 Brian and his best man were available just after noon so I took the opportunity to get some photographs of the two of them on their arrival and also to catch up with the plans for the ceremony. 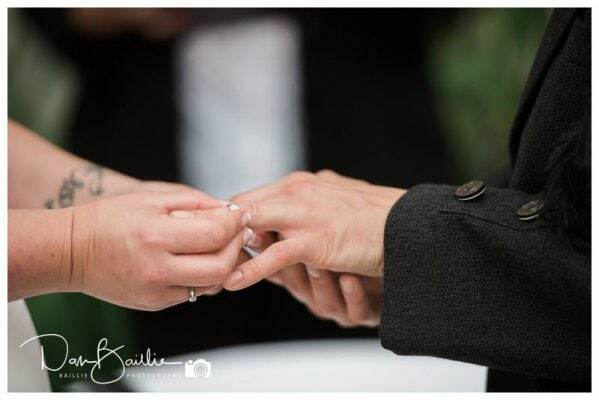 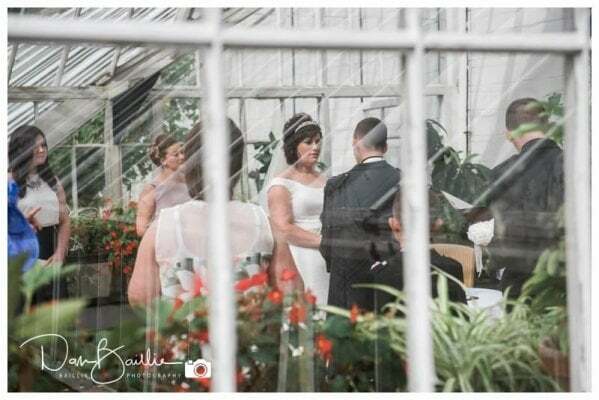 We had been hoping for an outdoor wedding, but the weather forecast had let us down and it was lightly raining, so we made some alternative arrangements and had their wedding ceremony in one of the massive Victorian greenhouses that is in the walled garden at the Castle. 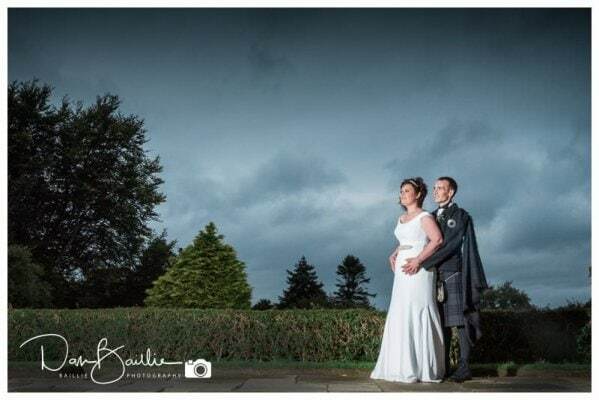 This was a beautiful location for their wedding ceremony with lovely soft lighting. 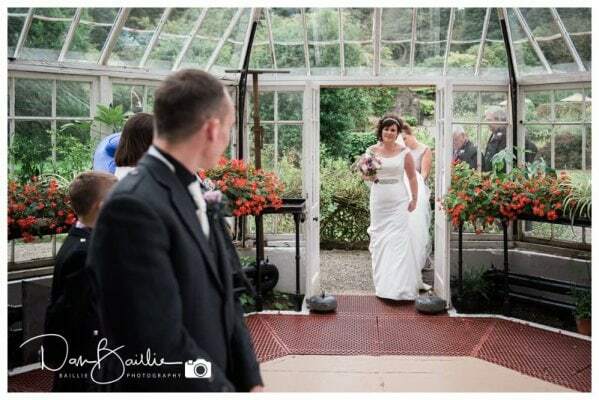 I think that they were the first couple to ever be married in this unusual venue!